Newmarket Scientific is the exclusive UK and Ireland Distributor for Bioo Scientific. Bioo Scientific offers a wide range of reagents for life science with a focus on Next Generation Sequencing Library Prep Kits, this rapidly expanding line of life science kits and reagents includes kits for a wide range of NGS sample types as well as purification kits. Bioo Scientific is also a market leader in kits for food and feed safety testing, developing and manufacturing a wide range of food and feed safety products for the detection of veterinary drug residues, antibiotics, microbial and industrial contaminants, natural toxin and the analysis of food constituents. 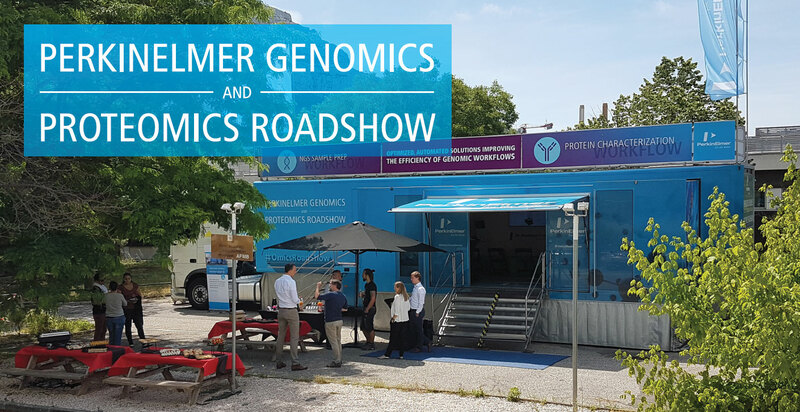 Visit the PerkinElmer Genomics and Proteomics Roadshow in May 2019.